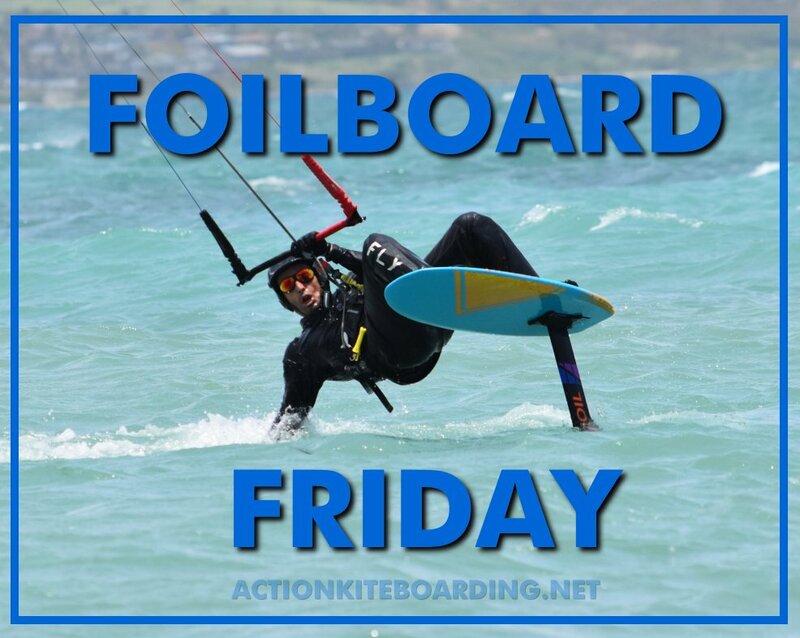 Welcome to our first Foilboard Friday Sale. We have many great deals on new and used Foilgear. We have dropped our prices for this sale on most of our used and demo gear. These prices are too good to last. Locals can come and pick it up, and mainlanders can drop a line and get some discounted shipping, in some cases its even free. New stock is coming so we need to clear the decks and make room for it all. Now is the time to pull the trigger on that Foil setup you have been secretly desiring. Don’t wait to get into this great sport, the best time to start is right now!! If you are not sure what you need or don’t see what you want, then tell us and we can help guide you to the right Foilboard. FlyFoil Surf Foil Set (demo) $300 Off. GoFoil kite Foil Set (used) $400 Off. 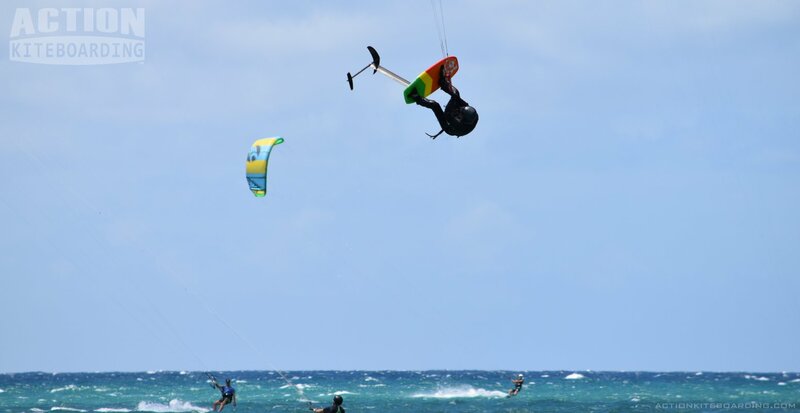 2014 Lift Kite Foil Set $650 Off. LF Happy Foil Board & Foil complete $575 off. Naish 2018 Hover 130 and Thrust Foil complete $400 Off. And Much More.